Gutter cleaning might not be at the top of your to-do list, but it’s actually a critical activity to maintain the integrity of your home. Clogged gutters could be more damaging than having no gutters at all. 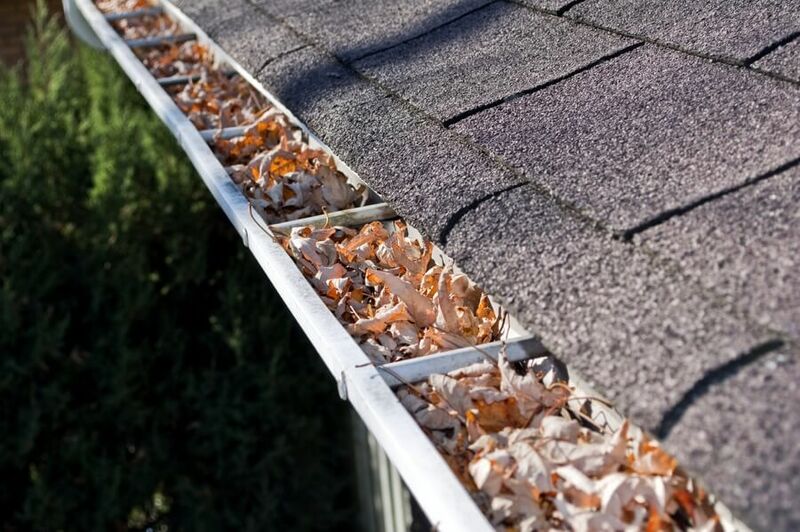 Built up leaves and other debris can cause failure in your gutter system resulting in harmful clogs, leaks and water damage to your home inside and out. Not only can our professional power washing contractors make sure that your gutter system is running smooth, they can also clean the exterior free of grime and brighten the surface. 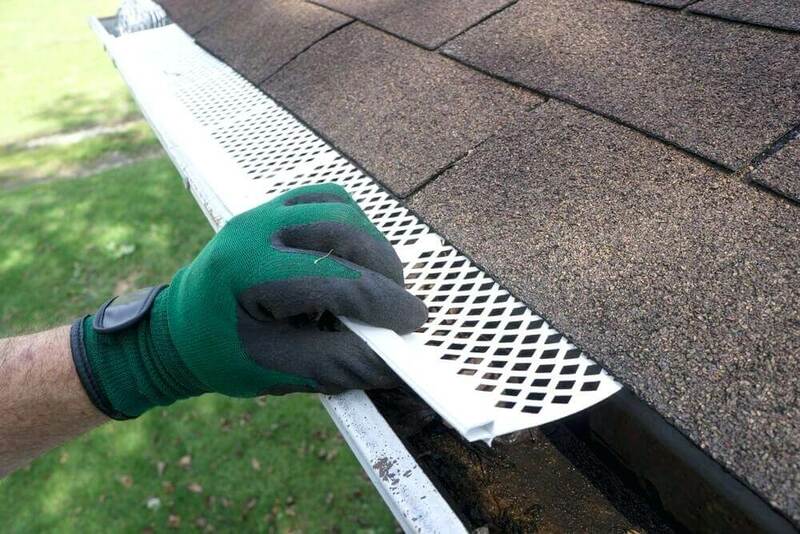 Gutter Guards are an excellent solution to eliminate heavy maintenance of your roof’s drainage system. Installing gutter guards is an excellent upgrade that will protect your home from all kinds of moisture damage caused from clogs. Our team installs strong, durable, long-lasting gutter protection solutions that are affordable to install and will remain free of clogs.